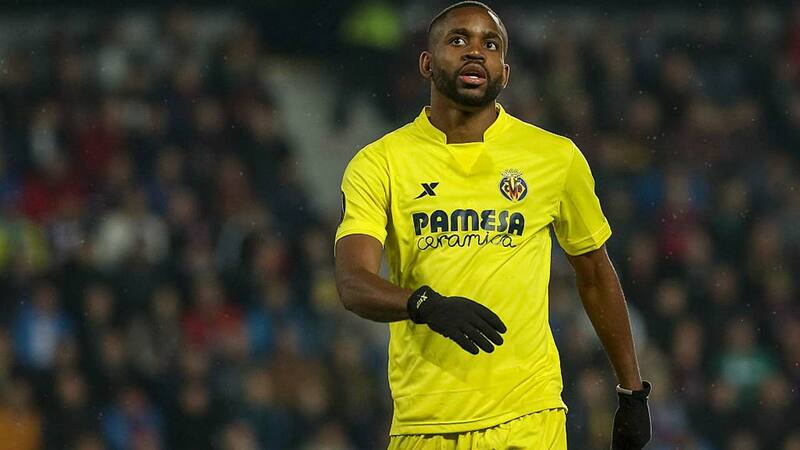 Villarreal striker, Cedric Bakambu, has snubbed a move to the Premier League to join Chinese Super League club Beijing Guoan in a record-breaking deal worth £65million.The 26-year-old has agreed a long-term contract worth a reported £307,000 a week, despite interest from Tottenham, Newcastle, West Brom and West Ham. When it becomes official, Bakambu’s move will make him the most expensive African player of all time ahead of Liverpool’s £39m man Mohamed Salah. RB Leipzig midfielder Naby Keita is also set to jump ahead of Salah when he completes his move to Anfield for a fee in excess of £48m this summer. 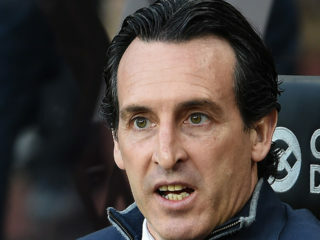 But he will not cost more than Bakambu after Beijing Guoan agreed to meet his £35m release clause – and pay another £30m in taxes to their country’s football association. The Chinese FA introduced the shock rule in May last year in a bid to stop the huge influx of foreign stars and promote their own young players. 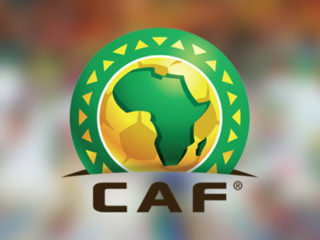 But that has not prevented the Chinese Super League side, who finished ninth last season, from pushing through a deal for the in-demand striker. Bakambu took to social media on Wednesday to share a picture of himself seemingly undergoing part of his medical in the Chinese capital. The DR Congo striker attracted attention from Beijing Guoan and a host of English top-flight clubs after his impressive form for Villarreal. He scored 48 goals in just 105 games for the Yellow Submarine after arriving from Bursaspor in 2015.Villarreal are set to make a huge profit on Bakambu after signing him for just £6.5m following a prolific season in Turkey, where he netted 21 goals. Meanwhile, Victor Moses was at his best in attack in Chelsea’s goalless draw with Arsenal in the semifinal of the League Cup on Wednesday night and has been rated the Blues biggest threat going forward. 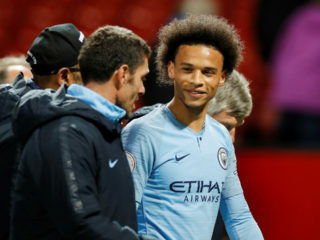 At Stamford Bridge where he has not scored since November 2016, the right wing-back contributed more offensively and was unfortunate not to net the winner for the home team.In their player ratings, FootbalL.London acknowledged the Nigeria international’s offensive qualities and awarded him seven marks from a possible ten. ‘’An odd first half as for most of it he didn’t really have a great game. However, a couple of decent shots with his left foot that forced Ospina into two good saves,’’ Oliver Harbord wrote. Moses had four shots in total with two on target, 74 touches, made 40 passes, had a passing accuracy of 62.5 percent, made two tackles and won two fouls against Arsenal.